Scotts of Thrapston offers a range of products inspired by Lord’s, The Home of Cricket, and Old Father Time brands. Cricket fans can purchase magnificent replica benches and unique clock towers from Scotts, which incorporate the Lord’s and Old Father Time brands. Recreate the Lord’s ambience in your garden with your very own Lord’s Replica Cricket Bench. The Lord’s pavilion is a Grade II listed building, in existence for 123 years, and the iconic white benches within it are an integral part of its provenance. 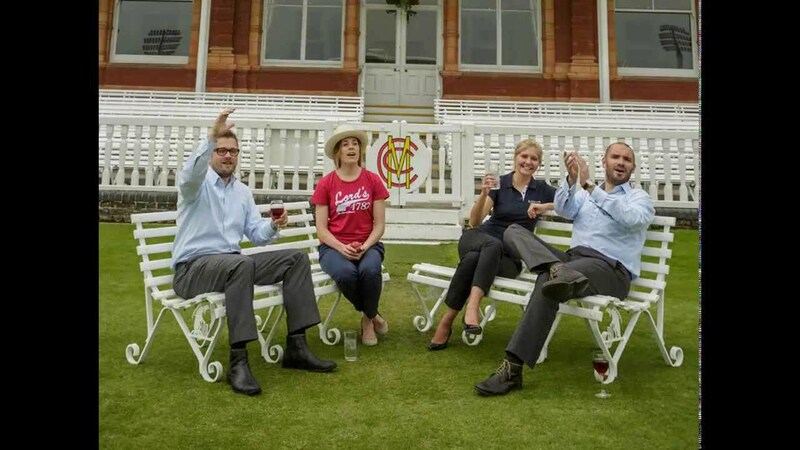 You can own a splendid replica bench, part of Lord’s heritage, for your own enjoyment, whilst sitting listening to the latest cricket coverage in your garden. Or you can make a memorable gift to your child’s school or cricket club, of a special Lord’s bench, in recognition of their sporting education. The replica benches, manufactured by Scotts of Thrapston, are produced with Accoya high performance timber and cold rolled steel legs that incorporate the iconic Father Time image from the weather vane at Lord’s. The materials used within the bench offer a very long innings and ensure outstanding levels of stability and durability. To order a Lord’s bench, or for further details, please call 01832 732366.